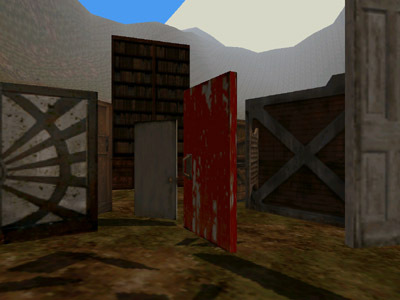 Any object in the game Anne can hold onto can be teleported – including doors. That’s very funny, teleport many door’s. Large free time…. Hi Tatu, I also edited some levels of Trespasser. 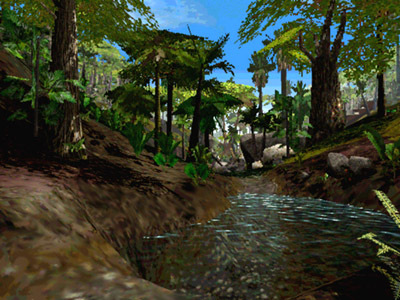 I created a level for a work from school about 8 years ago. It was not very good, but everyone liked it. Hey Tatu, I’m kidding… I also spend time editing levels and seeing how were done. Looking some levels I was impressed with TCIsle and Dark Secrets. 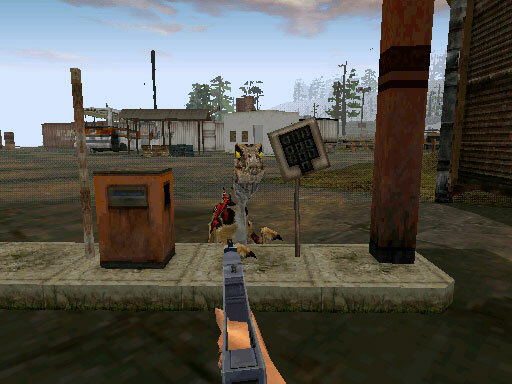 I think if Trespasser were released as these two levels were made, certainly would have been a great success.